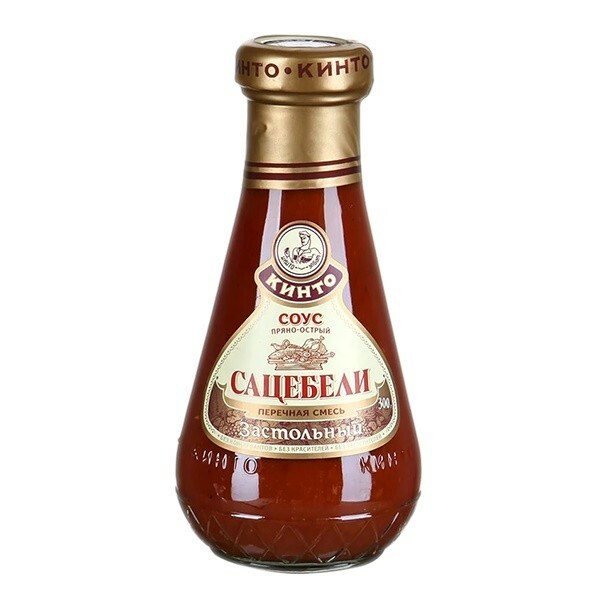 Sacebeli Tomato Sauce is cooked according to traditional Caucasian recipes. Sauce is spicy, with a blend of piquant herbs and peppers. It is perfect with grilled lamb, poultry, fish, dishes prepared on the grill.